Here are some resources I’ve found useful for my own learning and for Marz’s Seerah studies. In shaa Allah up next: audio resources! We did this impromptu lesson some time ago and I thought that some of you might enjoy these links with your kids. During one of our book hunts, Marz and I found “Eskimo Boy: Life in an Inupiaq Eskimo Village” by Russ Kendall. It tells of seven-year-old Norman Kokeok, an Inupiaq Eskimo who lives in the village of Shishmaref on Sarichef Island, in the Chukchi Sea, just north of Bering Strait (off the northwest coast of Alaska). Illustrated with large color photographs, this book describes the life of modern-day Eskimos and Alaska. It also includes a glossary of Inupiaq words. We have read this book so many times that Marz wants to meet Norman – I tell her that he must be about 19 years old by now! 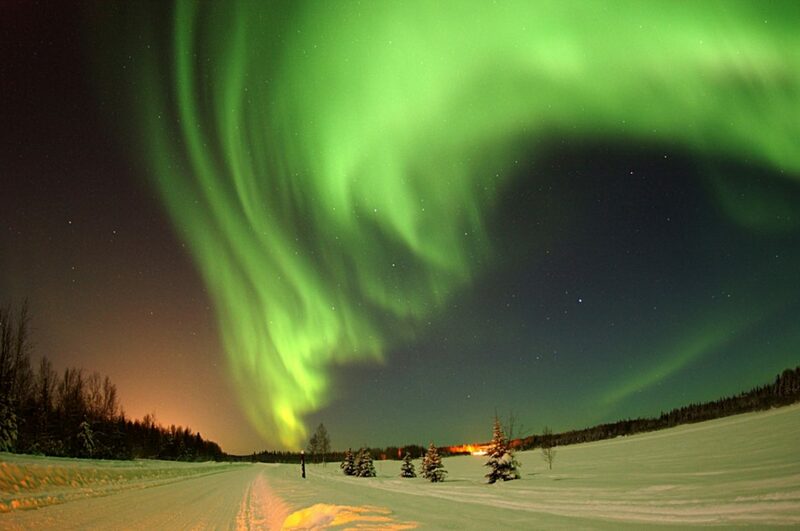 Auroras: Mysterious Lights In The Sky – clearly my daughter’s fave! Auroras – Paintings In The Sky. What Makes Them Happen? Everything Alaska’s Aurora Borealis Page – Everything Alaska also has colouring pages, beautiful photographs of Alaskan wilderness and more! Ramadhan in Wisconsin was quite painful for us. Incidents like the shutting down of several relief organisations made us feel bitter. We decided to leave for good and alhamdulillah, for many reasons I will not elaborate on, it was the right decision. I think about the efforts of those organisations and I feel a deep respect for their workers. 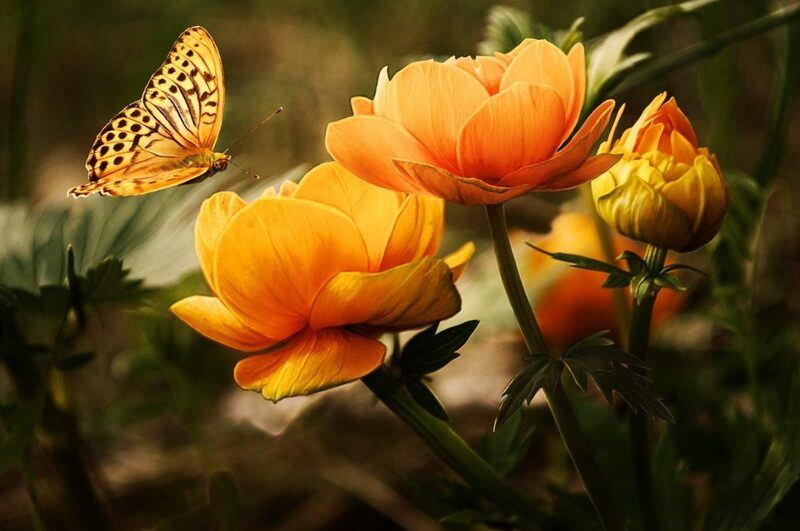 I also feel I don’t do enough and wonder what ever happened to me… the idealistic girl who once longed to devote her life to charity. 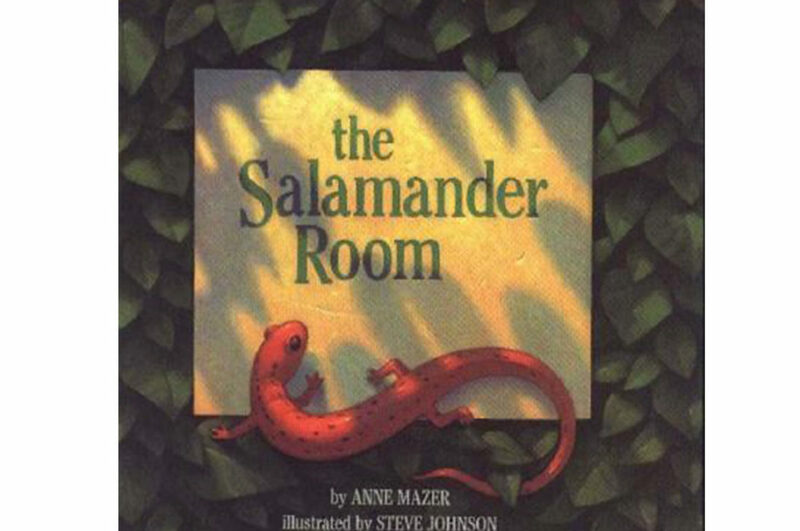 I found The Salamander Room by Anne Mazer in a second-hand bookstore here in Islamabad and it is SUCH a treasure. This is a story about little Brian who finds a salamander and wants to keep it in his room. What follows is a series of gentle questioning from his mum (It’s really sweet that she doesn’t say “Euww! No way!”). She asks how he can cater to the creature’s needs such as “Where will he sleep?” etc. As the story progresses with each addition, Brian’s bedroom is transformed into a lush jungle paradise! This book is beautifully illustrated by Steven Johnson and is great for teaching little ones about cause and effect, rainforests and how we can do our bit to care for the environment. Learn more about rainforests – I found Rainforest Alliance’s site to be a wealth of info & free lesson plans! Reading Rainbow also has very nice free educational guides for this book. Read The Great Kapok Tree by Lynne Cherry – more on this great book in a bit!